1. What are the chances that Meghan’s child will ever wear the crown? 2. Some of Meghan Markle's bold and defiant actions completely break the Royal family rules. 3. There are possible "sad" consequences of the feud between Meghan and Kate. 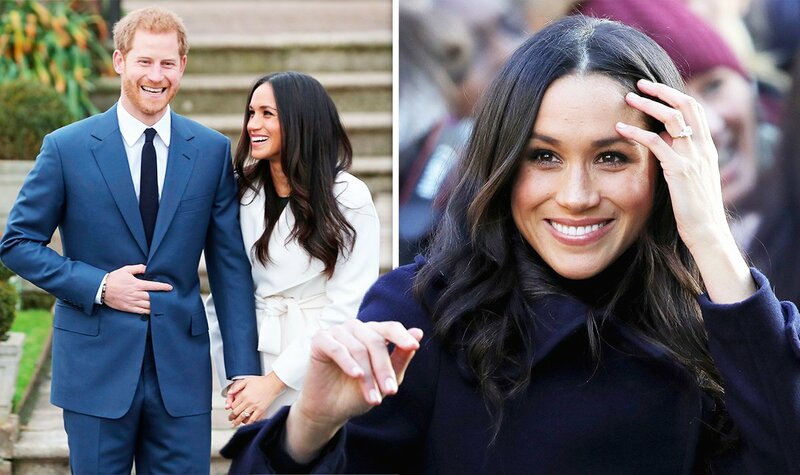 The beautiful transition from our screens to the Buckingham Palace seems to be a dream come true for the Duchess of Sussex as she tied the knot with her Royal sweetheart, Prince Harry. The former Hollywood actress made her debut on the big screen as Nurse Jill in the movie 'General Hospital' in the year 2002. She, however, quit acting when she got married into the British Royal Family on the 19th of May 2018. She has since tried to adjust living up to the rules guiding the royal family but it just seems there are some rules that she cannot be adhered to. Since then, she has been seen on several occasions flouting rules guiding pregnant women who are married into the royal family. 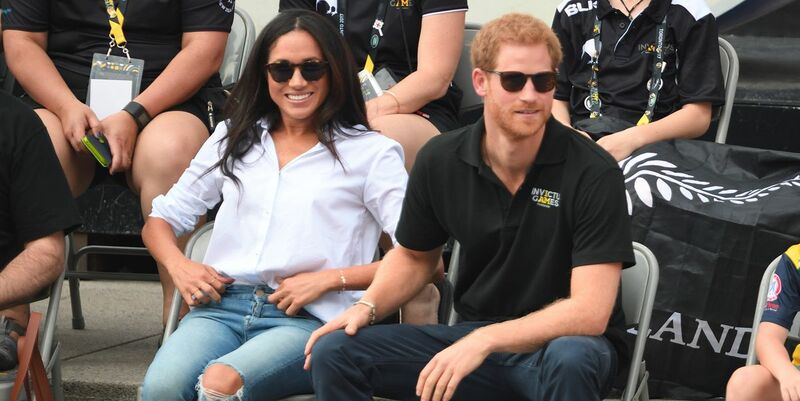 We are going to be looking at a comprehensive list of rules Meghan has broken ever since the news of her pregnancy got announced to the public, from rocking ripped jeans to throwing two baby showers. This might seem totally normal for everyday people but we all know the same rule doesn't guide us and the royals. So, sit back, relax as we take you on a journey of all the rules Meghan, our charming Duchess, has broken. Some of them will make you cringe while some will make you grin, but we promise you will have a fun time scrolling through. Royals are not to have baby showers as it is seen as extravagant. 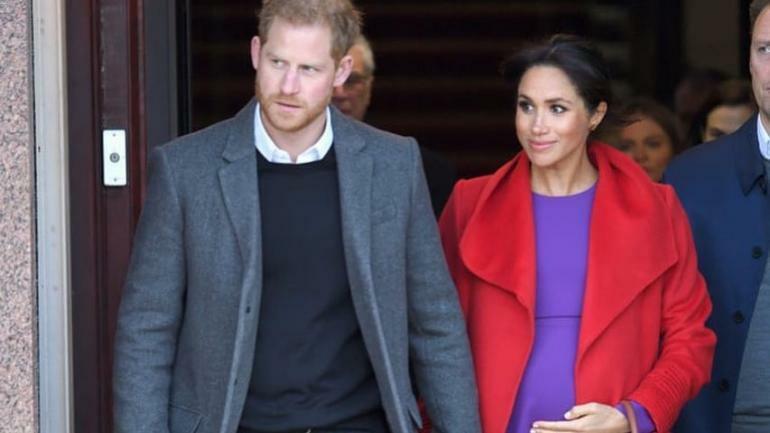 Meghan, who is used to the glitz and glamour, just couldn't stand the thought of not having her own baby shower and as such held one in New York city with Serena Williams as the host of the event. Also, given the fact that she is an American, a culture where baby showers are compulsory, we can't blame her for wanting to share that time with friends and family. 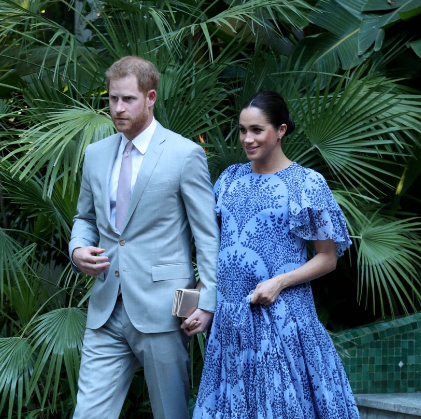 There was murmuring on social media about the action of the Duchess but heavy criticism followed after the public got wind of the amount spent on the unwarranted party. British Royals are known to dress appropriately but Meghan prefers showing off some skin on her shoulders. Right from her Hollywood days, she has been known to wear off-shoulder tops and gowns and was spotted wearing an off-shoulder outfit too while sitting in the carriage with her husband. The Queen, however, does not approve of it as she is known to prefer a moderate form of dressing without revealing too many parts of the body. After throwing a baby shower that sparked criticisms in the British community, the Duchess was spotted wearing a way too simple outfit; she rocked tight leggings, zip-up top, and a baseball cap. The outfit was trailed by public cries of people who believe that Meghan could have done better. Meghan was spotted going against one of the royal family fashion rules which states that flashy nail polish should be avoided. Meghan was spotted with nails painted a rich and dark burgundy color at the British Fashion Awards. Critics pointed this out as one of the series of royal fashion blunders she has committed ever since she got pregnant. 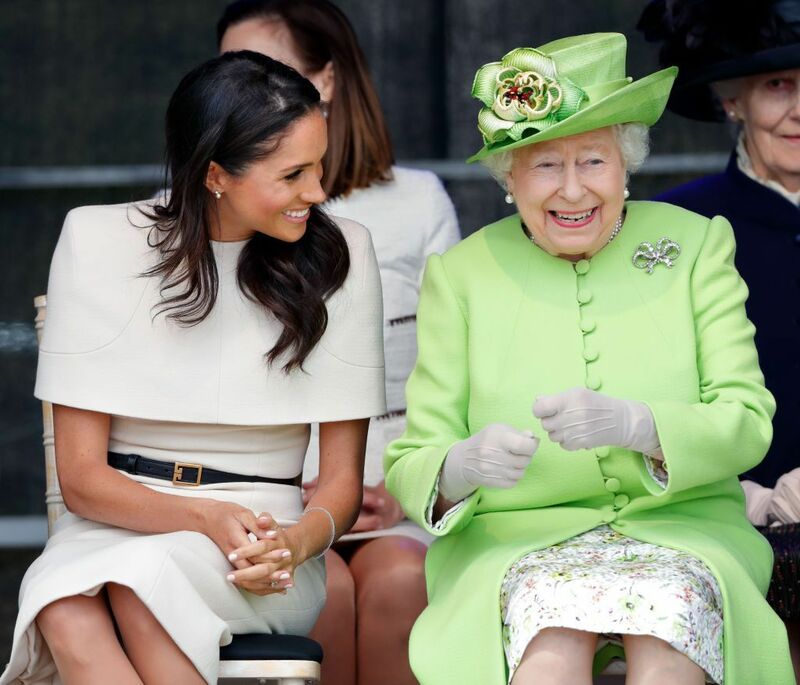 The Queen is known to wear bright colored clothes for easy recognition and is known to love bright colors when attending occasions or performing ceremonial functions, but Meghan seems to be taking the shine off Her Majesty lately as she is mostly seen wearing bright colors every now and then. Is this a silent battle for attention or just a random fashion choice? Time will tell. 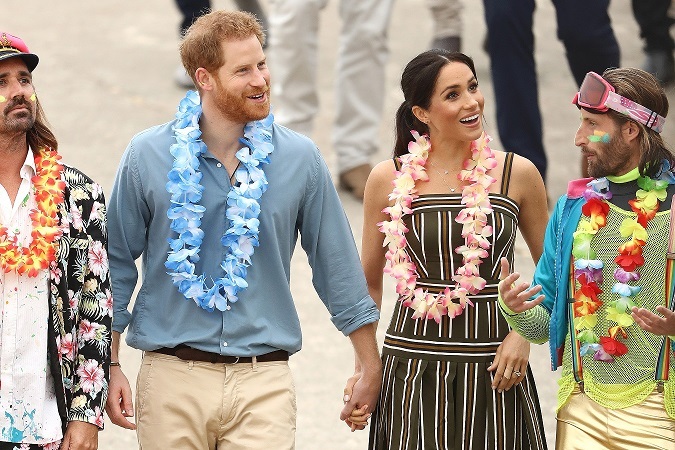 On every level, this is a no-no as it is seen as vain and ridiculous for someone of the royal line to wear such clothes, but Meghan seems to be in love with this new trend. This loud and radical clothes design does not go in line with the royal wardrobe but the Duchess is occasionally caught wearing it. She was pictured with her man in late January 2019 while wearing ripped jeans and boots. Rocking Wedges is not allowed in the British Royal Family but Meghan was caught wearing them during her tour with her husband. It was also reported that she was seen wearing a spaghetti strap during the Australian tour, as we mentioned before in this article. During the British Fashion awards, Meghan was seen wearing a one-shoulder-off kind of dress which earned her criticisms from far and near with people claiming that the dress revealed too much, but Meghan is not one to let criticisms deter her from showing off her jaw-dropping outfits. The dressing was viewed as way too indecent and it was not tolerated by some of the more reserved people. This is flagged inappropriate as the slit causes a parting of the outfit by the thighs which ends up revealing sensitive parts of the Duchesse’s body. The royal palace frowns upon such dressings and has not in any way liked that the Duchess wears it once in a while. Women in the royal family are not allowed to travel while pregnant. This is due to security and comfort reasons. Meghan was seen in Australia not long after her pregnancy was announced which is clearly against the rules, but who cares? Definitely not Meghan. In line with Royal protocol. dresses and skirts above knee level are barred from the Duchesse’s wardrobe, but Meghan won't let the old rules keep her boxed up as she is sometimes seen wearing sleeveless gowns and above the knee dresses. 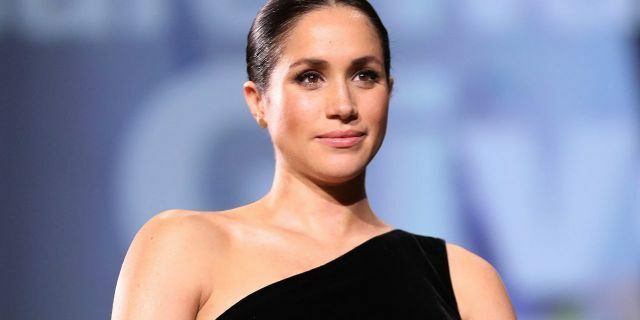 Women from Royal families are known to wear pantyhose when they are on gowns or skirts but Meghan Markle will have none of that as she is seen often times not wearing pantyhose at all. 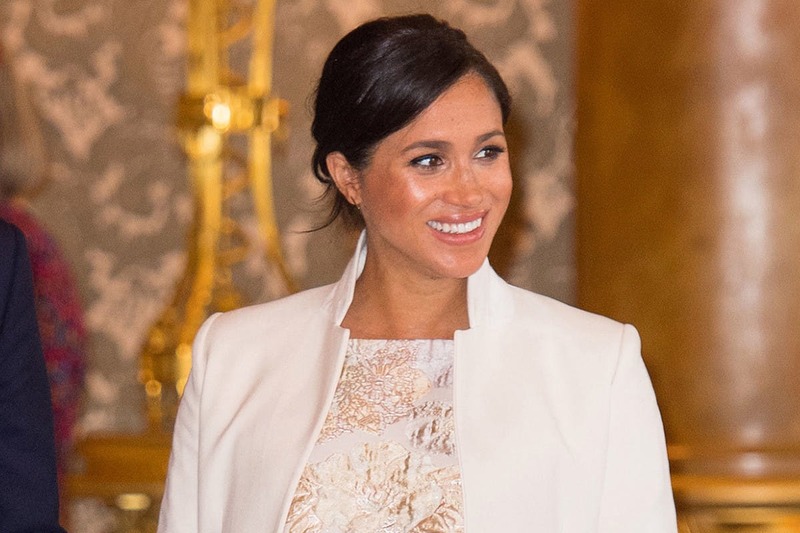 Although Meghan has disregarded a lot of Royal fashion rules, she still remains an iconic character and a Royal member of the British Empire. The Duke and Duchess are expecting their first child together soon and it will be a thing of great excitement when that happens. Thank you for staying tuned till the end. 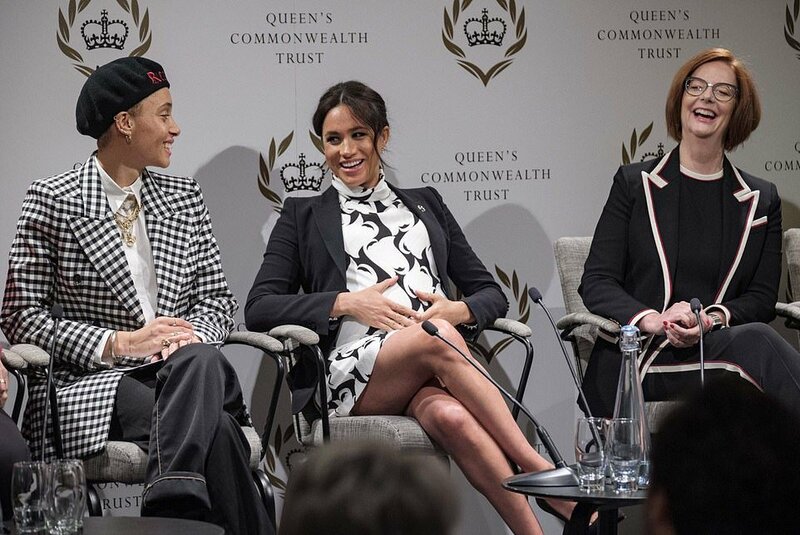 We hope you enjoyed reading about the Fashion rules Meghan Markle has successfully broken so far while pregnant. Which of the rules do you think is ridiculous and which one do you think she shouldn't have broken? Do you think the Royals are going too far with all these rules? Let us know your thoughts in the comments.